Use color within your system to indicate various types of files. 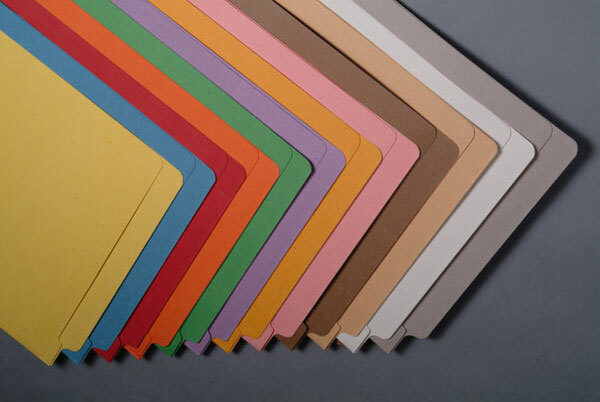 These file folders come in 10 different colors and feature a two ply end tab with scored tick marks for easy application of color coded labels. 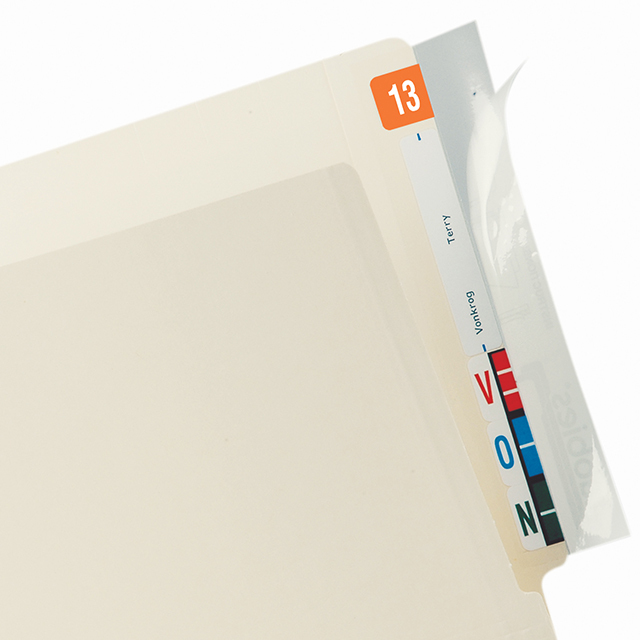 The undercut front panel helps aid in the application of individual labels or computer driven labels and helps makes the label stand out for extra readability. 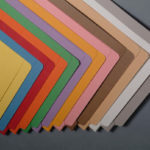 Single Fastener, please see FLX-A-S-1502 for double fastener or FLX-A-S-1500 for color file folders without fasteners. If you are looking for a custom, in house label system for either your end or top tab folders then File Label Express is your answer ! 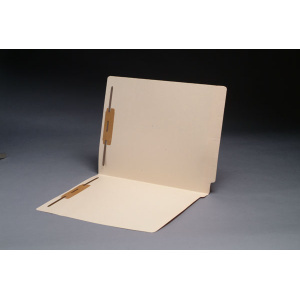 Records Management professionals designed File Label Express to bring a high quality web solution to your filing needs. 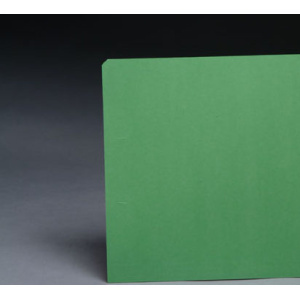 Hence, for your color coded file labels and print services we are the low cost provider . Are you in the market for a filing system or still relying on your office supply provider for file label and tracking solutions? 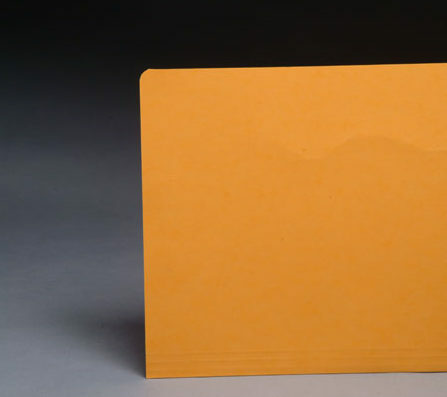 We provide a factory direct option for file label creation with our own unique technology which cuts costs. Our labels are manufactured to exact specifications. 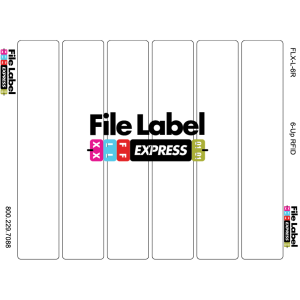 As a result, our position as a large volume provider allows File Label Express to offer labeling technology and label stock at wholesale prices. 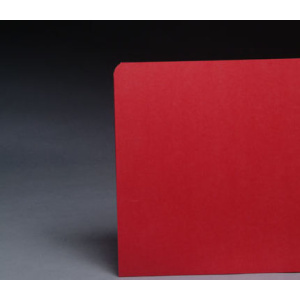 Color coded file labels are often used in complex filing and storage systems, hence an end-user who is familiar with the filing system can quickly find a folder which holds documents or other content. 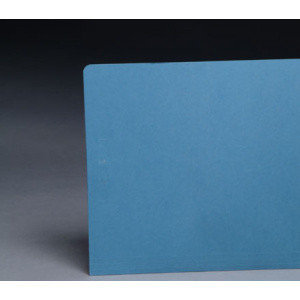 Our online file label program can provide everything from asset tags to color coded filing labels, both top and side tab. Furthermore, our apps are integrated with a tracking database, as a result provides a tracking system for any type of item. Reduce retrieval time by up to 40%. Reduce the cost of working with the filing system. Reduce misfiles. The color code creates a break in the pattern that causes them to stick out. Barcodes and records management features can be added to create a color coded filing system which can be migrated into a more comprehensive solution as demands change. Standard and consistent labeling of all files in the system. Easily distinguish one file type from another. © 2019 File Label Express and Simplicity Solutions Group, All rights reserved.